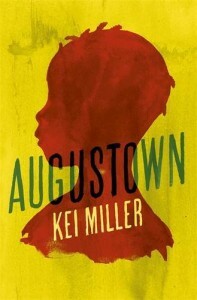 After a slow start I really got into this quiet but powerful story set in August Town, Jamaica. Prior to reading, I would advise a little bit of research into the background of August Town and the role in its history played by the spiritual leader Alexander Bedward. Also, do have an online glossary of Jamaican patois on hand as otherwise you will miss out on the rich rhythm of this simultaneously poignant and uplifting tale of a people oppressed by Babylon aka corrupt officials and frequently the police. 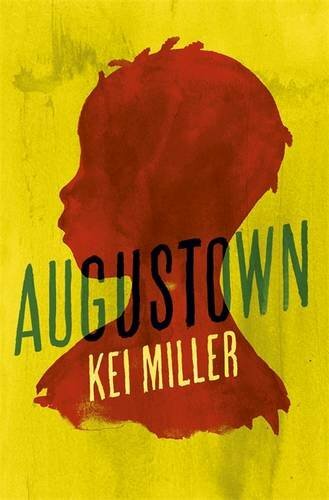 A story which gradually drew me in and taught me a lot about the people of Jamaica and their history. A quiet but important story.